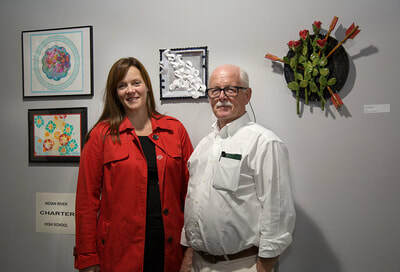 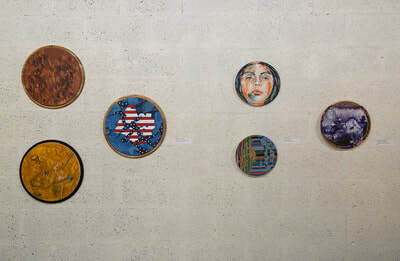 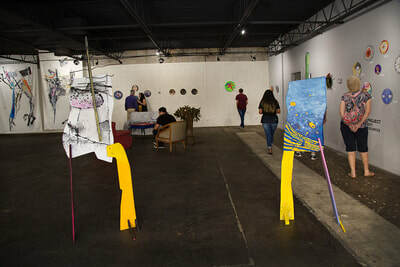 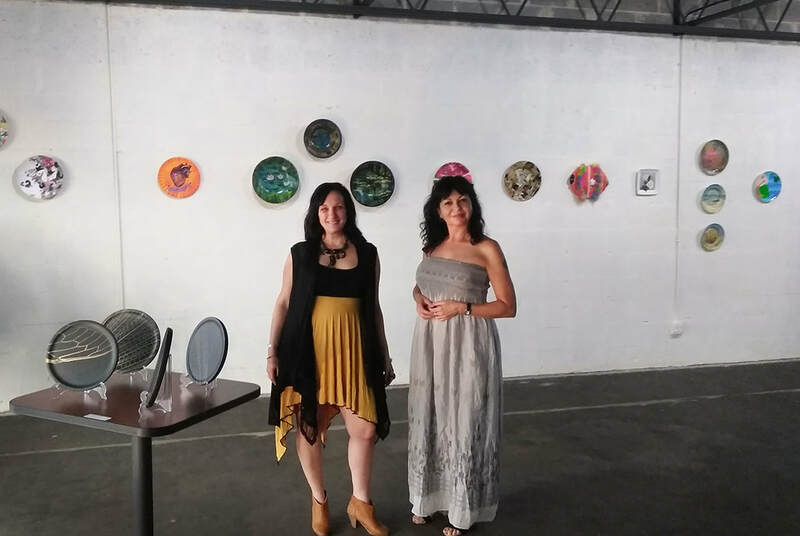 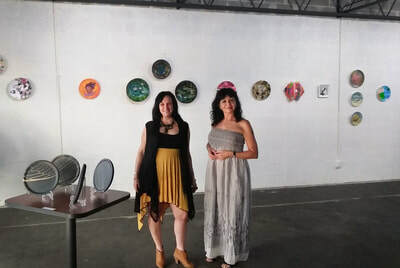 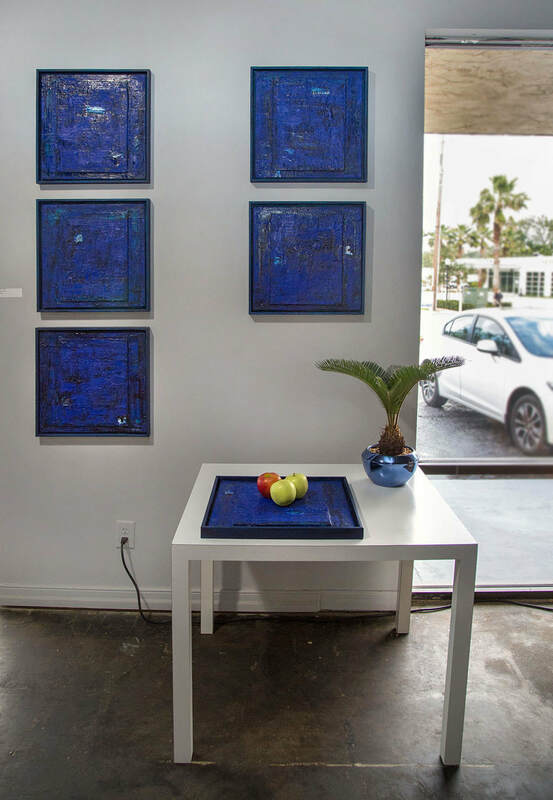 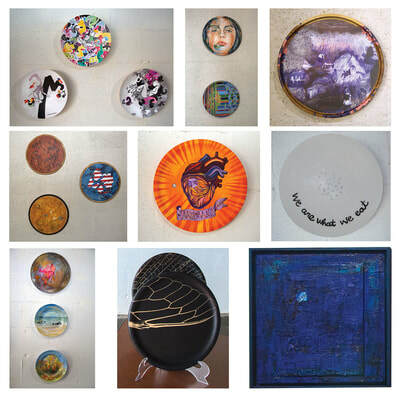 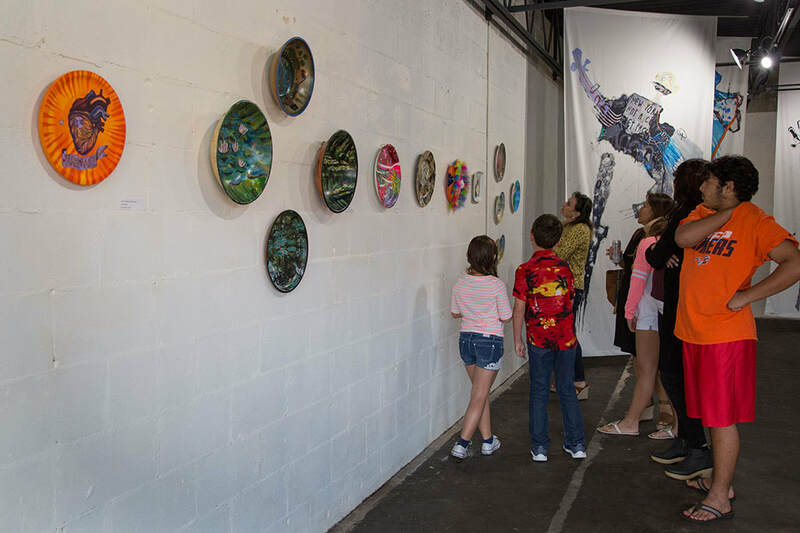 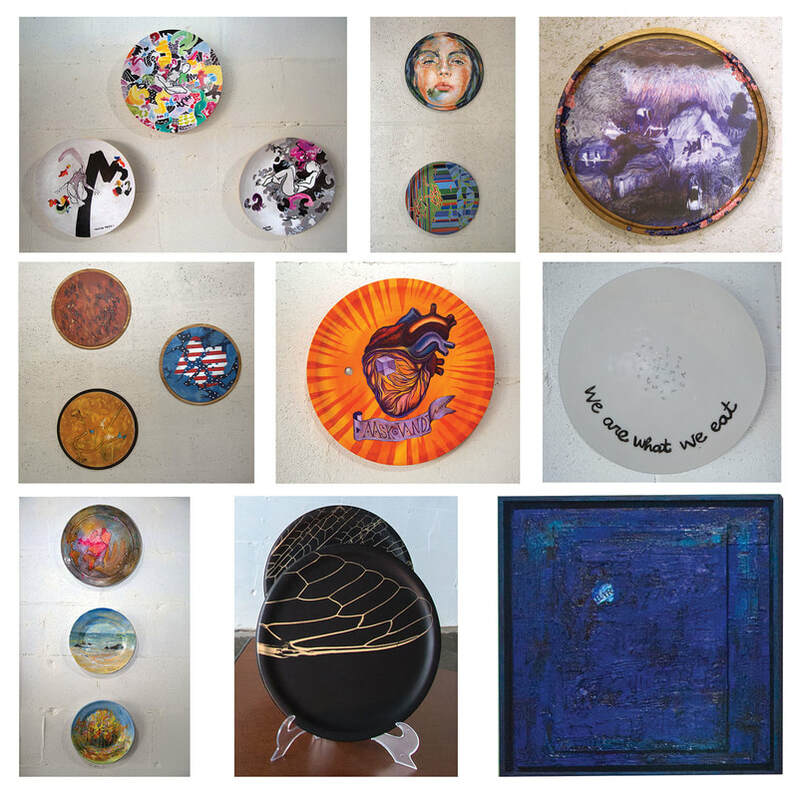 Art Concept Alternative & Raw Space invite you to create a plate to benefit Childcare Resources of Vero Beach, Florida. 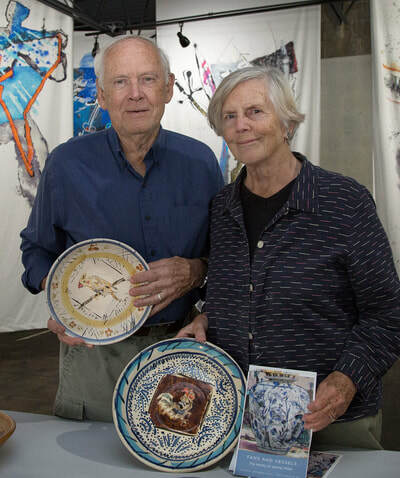 The plate, that household utensil common to all cultures, has turned into a collectible item present in the best museums in the world. 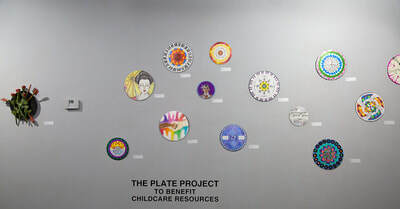 The plate represents availability for service to others and ability to give. 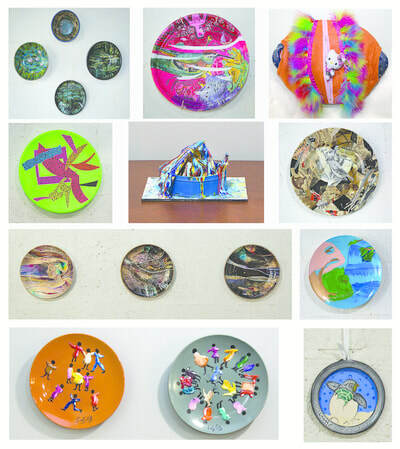 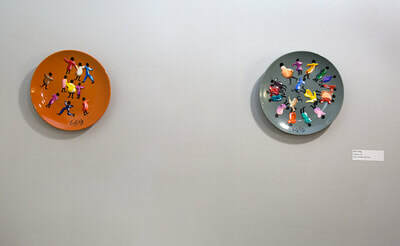 A plate artistically created is a symbol of what nourishes us inside: intellectual reflection, love, solidarity… It's up to you how you decide to use it. 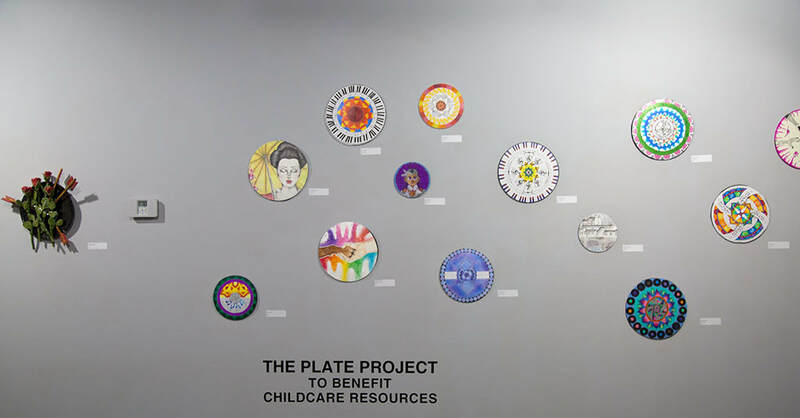 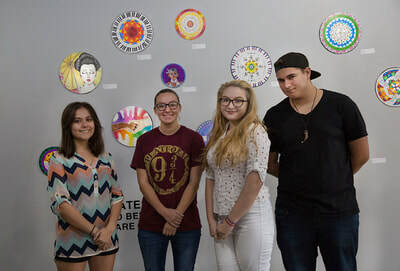 Artists from Vero Beach, Indian River Charter School & different parts of the world, have created a plate to benefit “CHILDCARE RESOURCES”.